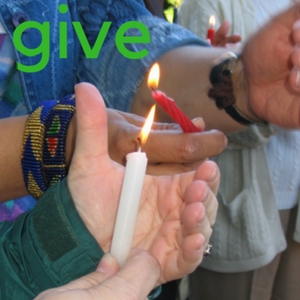 The mission of the Unitarian Universalist Justice Ministry of California is to advance justice in our state by cultivating and connecting leaders and communities, and by empowering the public voice of those who share UU values and principles. Through the generation of faith-development resources, accessible programming, and accountable relationships, UUJMCA serves to support all UUs in California in putting their faith into public action. Justice is not simply helping others survive. Justice is collectively ensuring that we are all able to THRIVE. Charitable activity is a familiar and important part of a religious life. Lives are directly impacted and destroyed on a daily basis by injustice, and charitable activities help to reduce the real-time harm marginalized and oppressed Californians feel. However, they are not enough. Widespread poverty, inequitable access to health care and higher education, and environmental degradation embedded in the structures of our society. We need more than the necessary efforts of reducing the symptoms of these realities – we need faith-rooted action that addresses them at their institutional foundations. We are called by our Unitarian Universalist faith to change the policies and structures that inhibit human development, harm the environment, and destroy communities. We are called to educate and organize for justice that transforms our world. 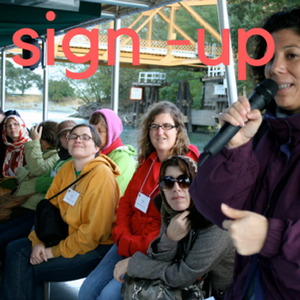 California Unitarian Universalists have access to and participate in statewide justice education, advocacy, and witness that deepens their faith and changes life for the better in California. 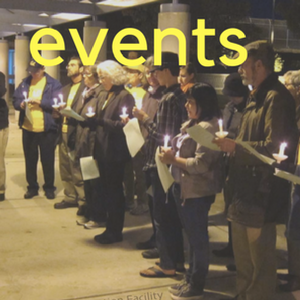 California Unitarian Universalist justice leaders are trained, effective, inspiring and connected. 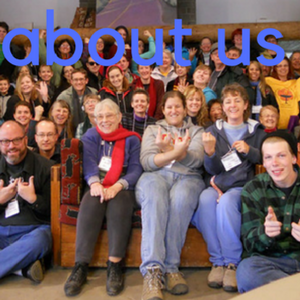 California Unitarian Universalist congregations utilize UUJMCA to strengthen their justice ministries. California policy-makers and justice leaders value UUJMCA as a visible and credible partner in advancing justice in California.